Looking for private in-home or in-studio Music Performance lessons? Our Garland teachers are ready to get you started. Find your teacher today! 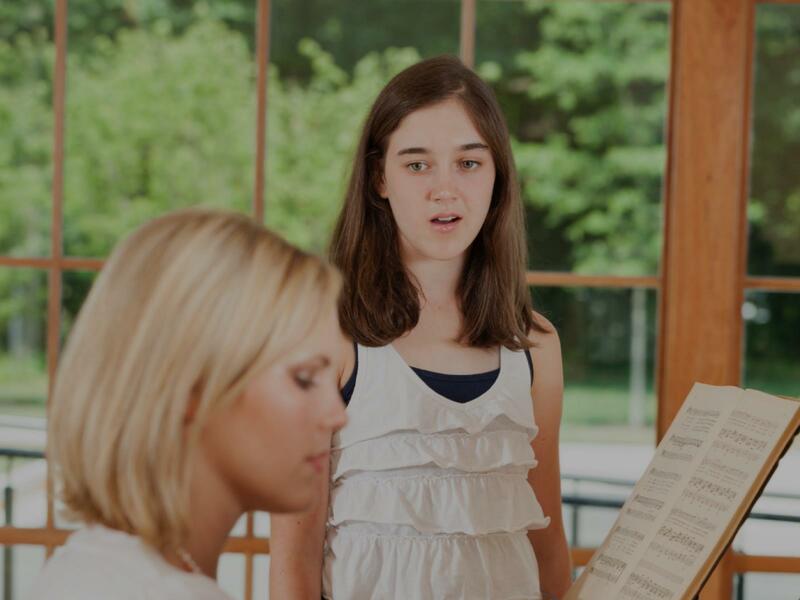 I can teach a student how to express their repertoire and improvisations in a professional manner. This is perhaps the most important consideration of my teaching style. After the basic songs, you start playing with your favorite artists so that you are constantly playing in a performing environment, with the real pros. Then you can start or join a band and make it all come true.